Baigum Abrahams is a female firefighter and this week's Beautiful News winner. She was recently honoured as the Toughest Fire Fighter in SA. 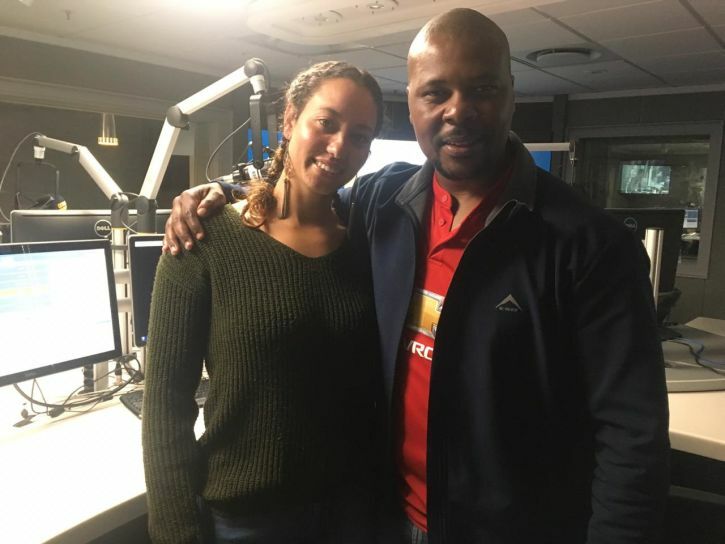 23-year-old Baigum is based at the Mitchells Plain fire station and joined Abongile Nzelenzele in the Capetalk studio to chat about her life and journey. Kieno Kammies speaks to Faiek Abrahams of the CPUT Alumni '70s looking for engineers help out engineering students.